Hello! 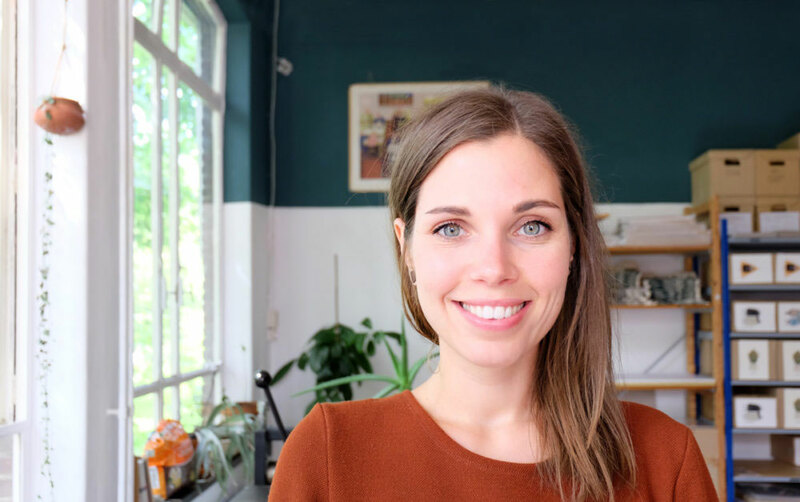 I am Lieke van der Vorst, the illustrator behind Liekeland. I grew up in Kaatsheuvel, a very very small town in The Netherlands. Every Summer my parents would pack up our De Waard tent and we would drive 13 hours to the Provence of France to camp among the lavender fields. It was these times in nature that have influenced my life and work the most. Being kind to animals and the environment became an important part of my vision. I use my illustrations to make a positive impact on the world, and to keep people honest and humble. I try to practice green living as much as possible.